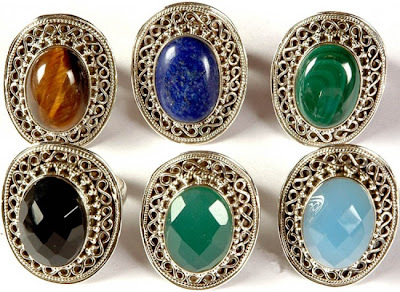 Gemstones are good carriers of cosmic energy and can provide benefits to its wearer but only if its is worn rightly, if people worn them right, they provide their cosmic benefits otherwise they are just cosmetic and jewelery. 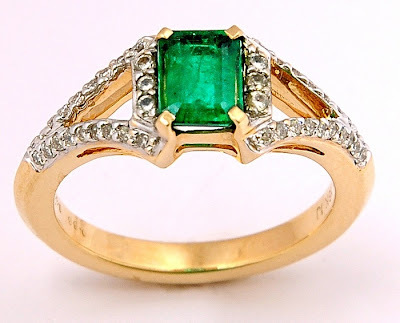 Everybody wants their rings to be best. 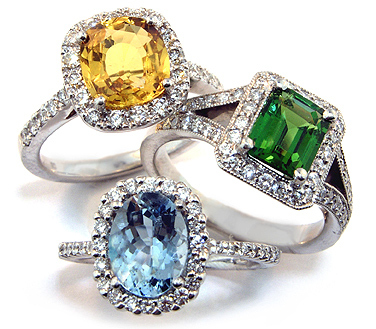 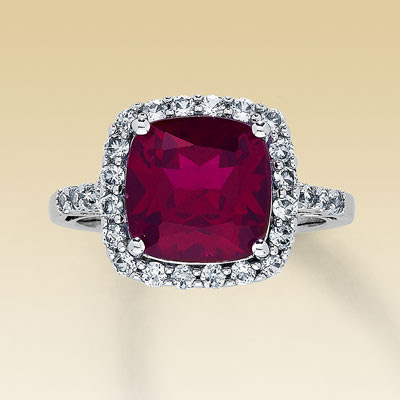 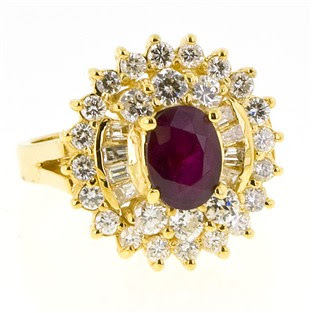 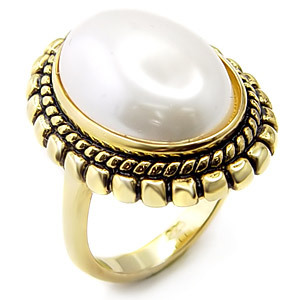 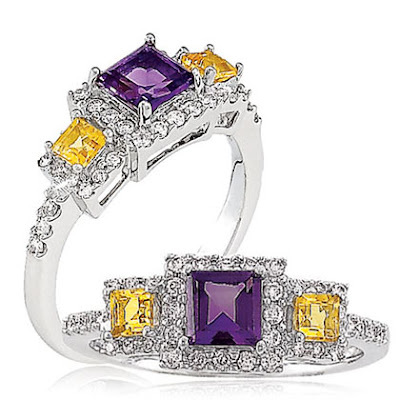 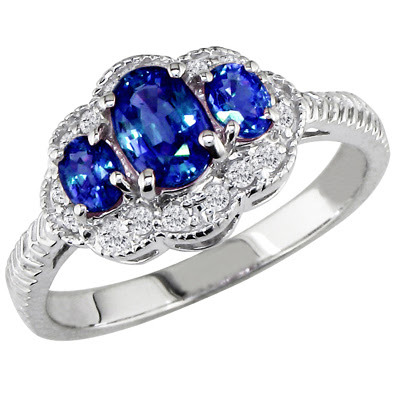 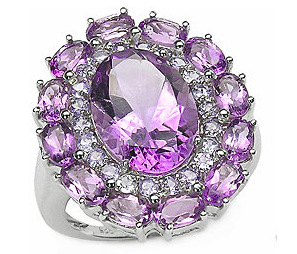 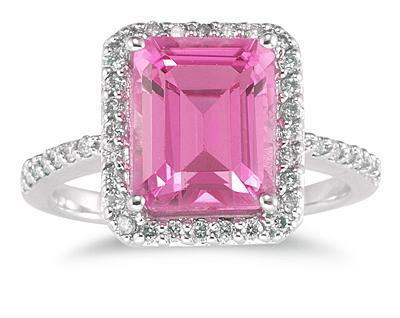 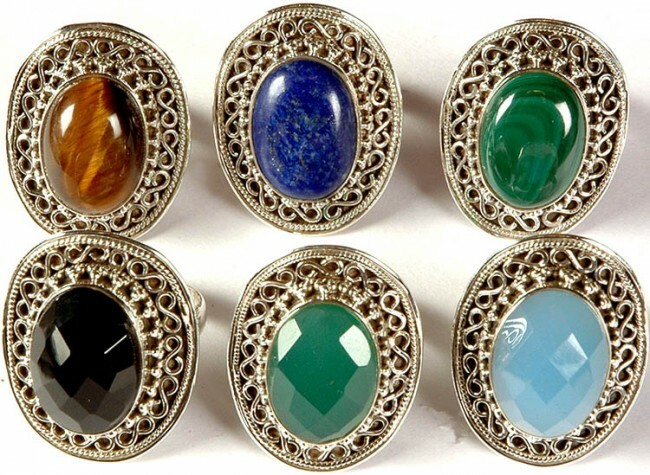 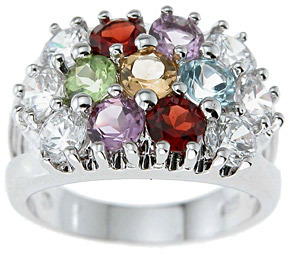 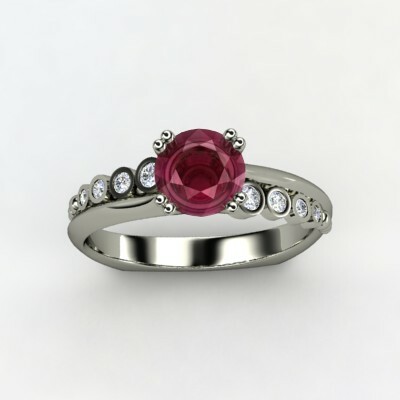 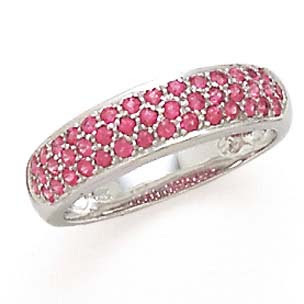 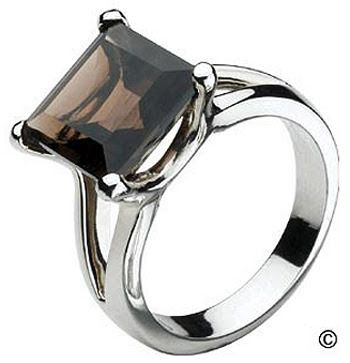 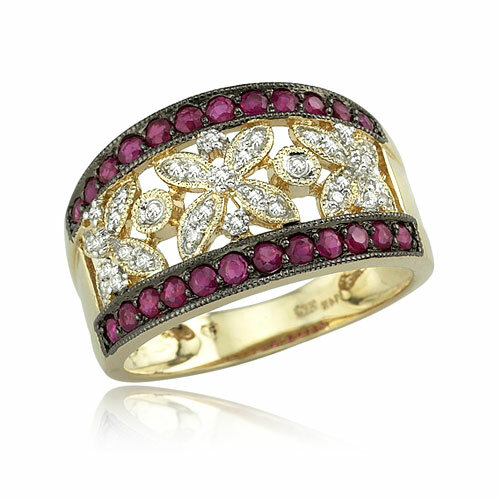 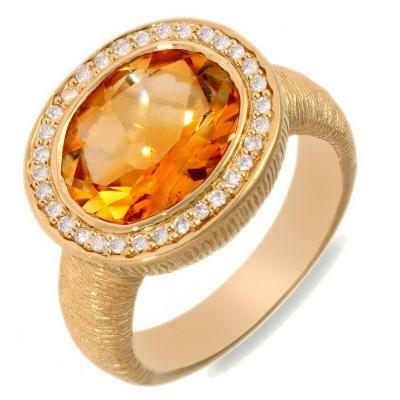 The above gemstone rings are classy and attractive and will surely give a great look.